A Mexico Border Crossing Card (BCC) is a laminated card (similar to a credit card) with an individual's personal information, photograph and security features that allows one to enter the United States temporarily for business or pleasure. The Border Crossing Card (also referred to as a "laser visa") is both a BCC and a B1/B2 visitor's visa, which stays valid for a period of up to ten years. Children of a BCC holder are also allowed to obtain a Border Crossing Card for an additional fee. In order to qualify for a Border Crossing Card (BCC) the individual must maintain permanent residence abroad and prove that he or she does not intend to stay in the United States permanently. In addition, a BCC holder can only remain in the United States for up to 30 days at a time and cannot travel more than 25 miles from the Mexico/U.S. border. If the BCC holder does wish to travel farther or stay longer, he or she can apply for a permit 1-94 form. Applying for a Mexico Border Crossing Card (BCC) can be just as complicated and confusing as any other U.S. visa. Any mistakes or misrepresentation made in the application can lead to denial of a BCC. In addition, anything that may cause a delay in the process can add to your costs and wait time. To ensure you are approved for a Border Crossing Card (BCC) , speak with a certified immigration attorney. Immigration attorneys have experience with BCC's and can help make sure you get yours as quickly as possible so that you can enter the U.S. If you currently have a BCC and have questions about extending your stay, an immigration attorney can help you obtain a permit 1-94 form. Immigration attorneys are available to help you legally cross the U.S. border with a Border Crossing Card. 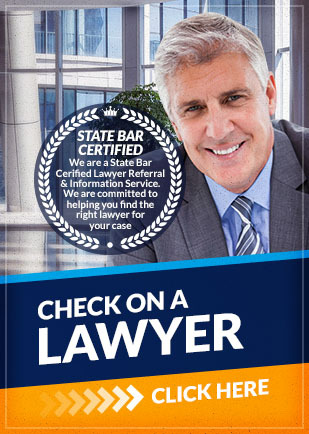 Attorney Search Network can refer you to an experienced immigration lawyer. Contact Attorney Search Network today for an immigration lawyer referral that can assist you with your Mexico Border Crossing Card (BCC) application.